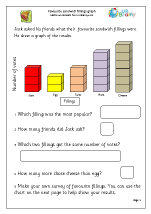 Statistics is the latest term for what was called Handling Data. 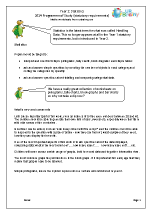 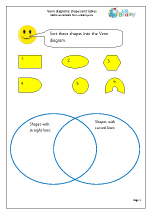 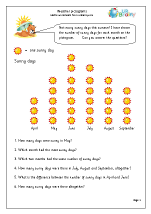 This no longer appears at all in the Year 1 curriculum, but is introduced in Year 2. 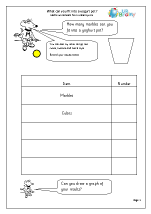 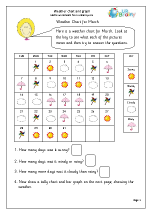 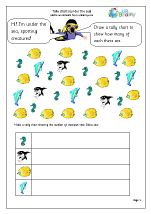 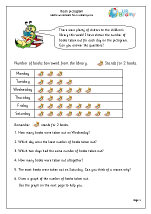 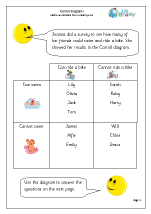 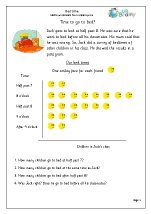 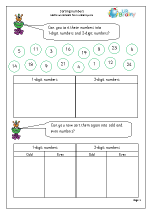 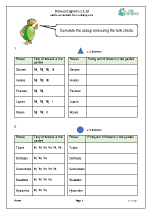 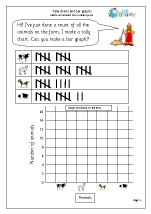 We have a really great collection of worksheets on pictograms, tally charts, block graphs and bar charts so why not take a dip now? 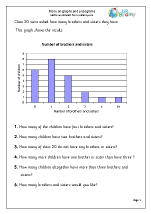 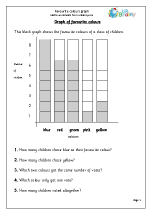 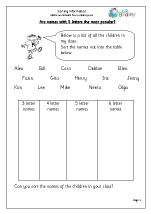 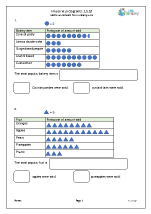 We also have kept our Year 1 Statistics worksheets as we feel it is important that children get an early insight into handling data.